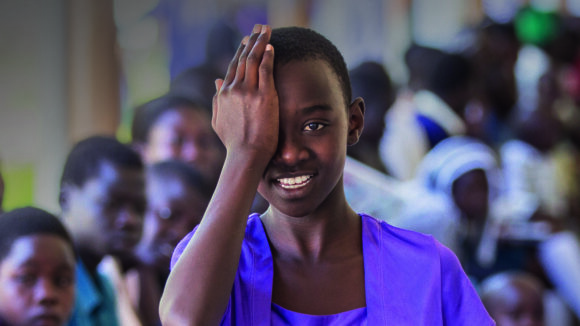 Each year Sightsavers publishes a comprehensive annual report, including detailed financial statements, laying out our income and expenditure for the year. 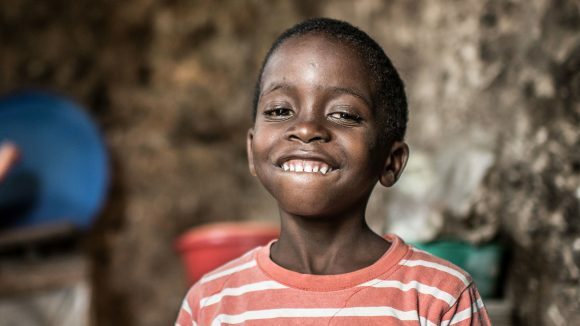 In 2017, we celebrated a historic milestone: we delivered our one billionth treatment to people affected by painful neglected tropical diseases. 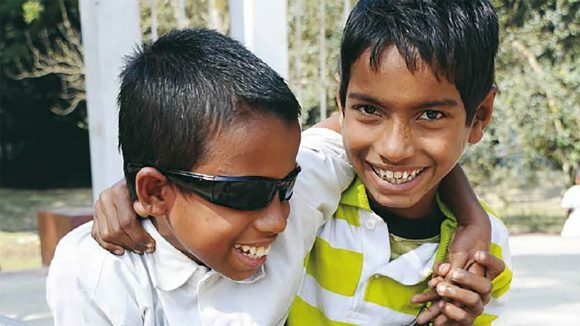 We also reached our Million Miracles fundraising target to raise £30 million to fund sight-saving operations in some of the poorest parts of the world. 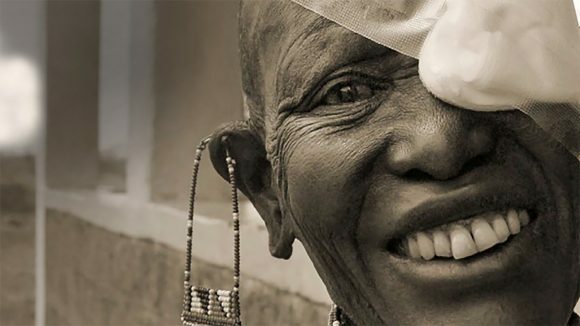 During the year we applied for the Audacious Project, an initiative overseen by TED to turn transformative ideas into action, and we were delighted to be chosen to receive substantial funds to help us end trachoma. Sightsavers CEO Caroline Harper gave a TED Talk discussing our ambitious plan to eliminate the disease. 2016 was the final year for DFID Programme Partnership Agreements, and we’re pleased to have been given an A+ rating for our work during the five years of the partnership. 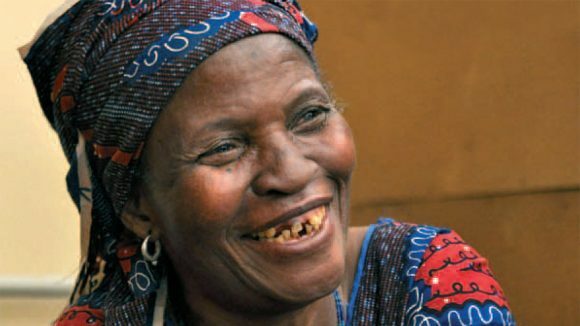 We also received an A+ assessment for our DFID-funded Nigerian NTD programme, known as UNITED. 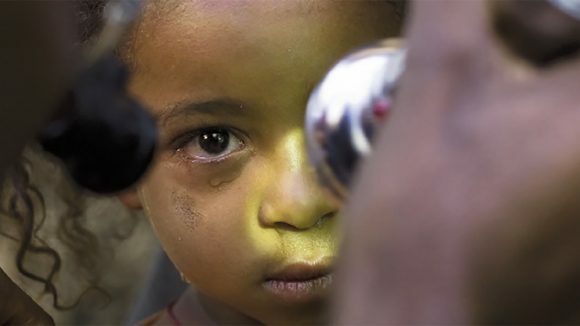 During the year we also enjoyed unprecedented media coverage, with Sightsavers featuring on Channel 4’s Unreported World, the MailOnline and BBC Radio 5. 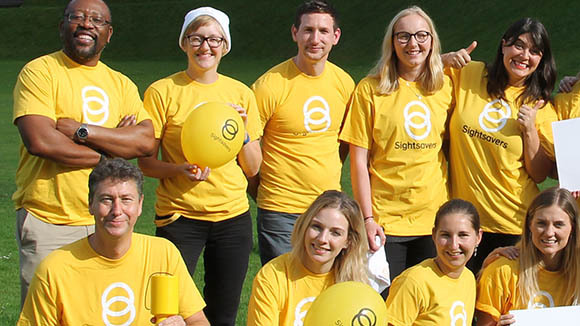 The Million Miracles campaign to fund sight-saving surgery was launched, raising £10 million in three months. 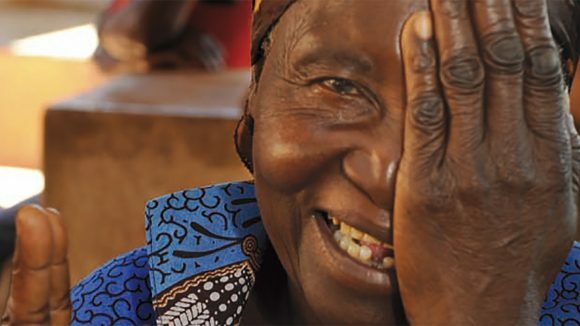 As our first internationally coordinated fundraising appeal, it focused on cataracts, telling the story of Winesi from Malawi who regained his sight following a straightforward cataract operation. We also launched our first policy campaign, ‘Put Us in the Picture’, calling for the UK’s Department for International Development to make sure all its programmes are inclusive of people with disabilities. 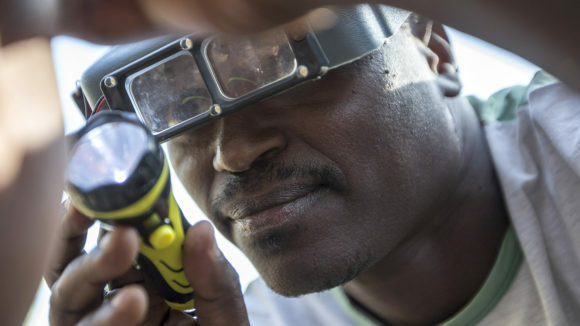 Our landmark trachoma mapping programme was launched, with a grant of more than £10 million from DFID. 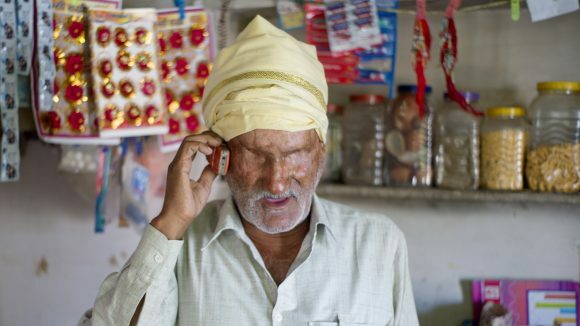 As part of the project, Sightsavers worked with major international organisations and national ministries to track the spread of trachoma using smartphones. Income from our Christmas appeal rose by 34 per cent to more than £500,000, thanks to a refocused, simplified approach using a strong single case study. 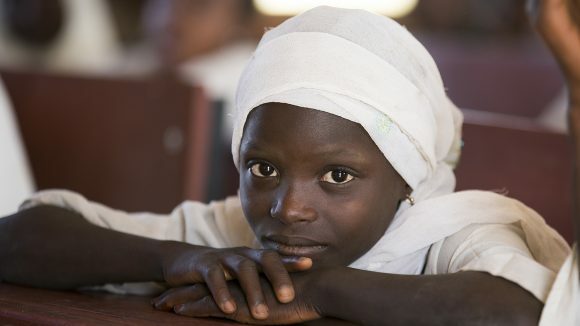 As part of the high-profile Beyond 2015 campaign, we enabled disabled people’s organisations to take part in several United Nations-led processes in Africa and Asia, and ensured the voices of people with disabilities were heard at high-level UN meetings in London, Monrovia and Bali. 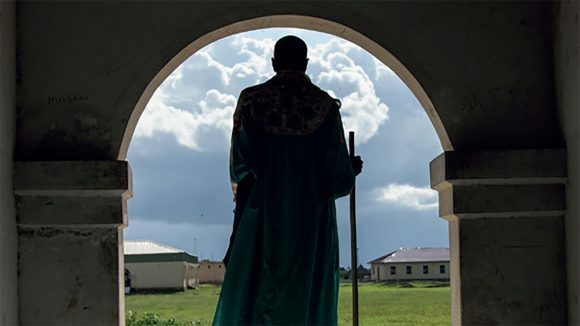 We increased our income, which enabled us to spend more on our programmes and key strategic objectives, including advocacy and research, while still ending the year with increased reserves.